We have some excellent events coming up in May - Dr Ed Kelly The Third Act on 10th, Nadine Ferris France on the Work of the Wonderful Byron Katie on 16th, Mark Anastasi The Laptop Millionaire on 27th and Philip McKernan How To Get Clear and Make Better Decisions Consistently on 31st. 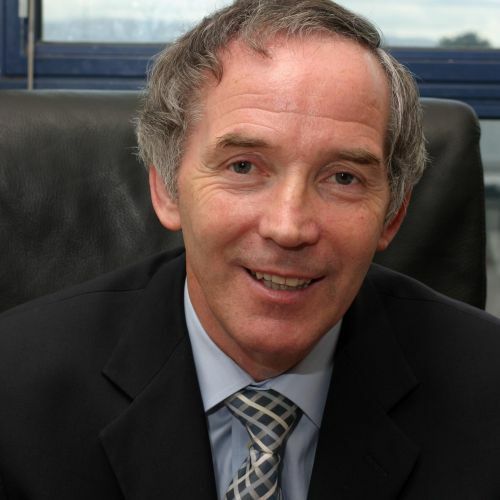 John Lonergan (pictured) has been re-scheduled for June 6th on Let's Address Bullying. John Lockley will give his workshop the Way of the Leopard on June 9th and do an afternoon ancestral ceremony with dancing in the Hotspot in Greystones. Matthew Manning has had many endorsements from science on his healing powers and in the same vein Rupert Sheldrake will be giving his Science and Spirituality seminar on October 30th. We will keep you updated of other events as they come along!